Are you a frustrated Condo Board Member? Not sure how to handle those pesky issues that keep popping up? Call us! We talk Condo! There is nothing worse than being elected to a non-paying position and experiencing the frustrations that come up. ’’As the firm that “Embraces Community,” we can “prescribe” the “meds” to take away those headaches for Board Members, Committee Members, and Managers. Offering a multitude of flat rates, we find creative and aggressive solutions to your legal and practical issues that your condominium faces. We offer numerous flat rate services such as Collections, Covenant Enforcement, Lien Foreclosure, Amendments, and other legal packages. No mandatory retainer to hire us. We also feature a wide array of complimentary services, including our famous small class “Community Connect Chats” and large group events “Embracing Community Conferences.” Among the many topics presented, we host quarterly Condominium Board Certification class. The Florida Legislature passed legislation in 2010 requiring every board member to attend a Board Certification class within 90 days of being elected to the Board or sign an Affidavit “opting’ out of the class with certain sworn statements. The purpose of the class is to equip Board Members with the knowledge of how to operate their non-profit corporation. 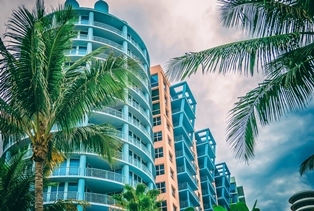 Even though your condominium is your neighborhood – it is also a corporation with all the responsibilities and liabilities of prominent for-profit corporations such as the Walt Disney Co. or Microsoft. Would you like someone to take those frustrations away? We will! Call our Director of Public Relations or Request a Presentation or Legal Services Package. Want to ask questions about becoming a client after normal business hours? Call our Director of Public Relations on her cell! All part of our firm’s commitment to Embracing Community! 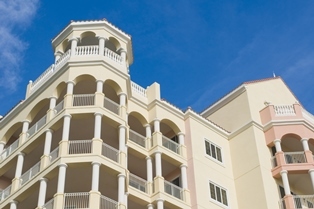 What is a condominium? According to Wikipedia “a condominium, usually shortened to condo, is a type of real estate divided into several units that are each separately owned, surrounded by common areas jointly owned. 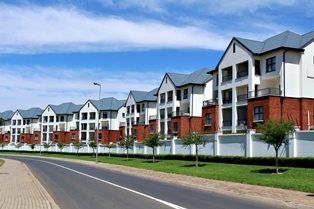 Multi-unit condominium - these are your standard multi-unit building(s) condominiums which may be appear, among others, as a townhouse, high-rise, or even a manufactured home community. 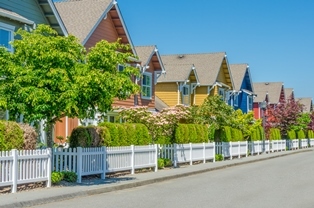 Land condominiums – where a legal “unit” is actually the surface of land that may otherwise appear to be a single-family “lot.” These types of communities may look the same as a single-family housing development, but are legally established as condominiums. Condo Conversion – “in real estate, a condominium conversion or condo conversion is the process of entitling an income property or other lands currently held under one title to convert from sole ownership of the entire property (which often already is a multi-unit property) into individually sold units as condominiums.” -Definition provided by Wikipedia. Timeshares – units within a property are sold on a divided ownership including time blocks of weeks shared with other purchasers. Condotel – condominiums which rent out individual units by the day, week, or month similar to a hotel or motel. Very common in tourist and beachside communities. We handle every type of issues for Condominiums except criminal and tax issues that can arise (and then we will refer you to a firm that specializes in those areas).